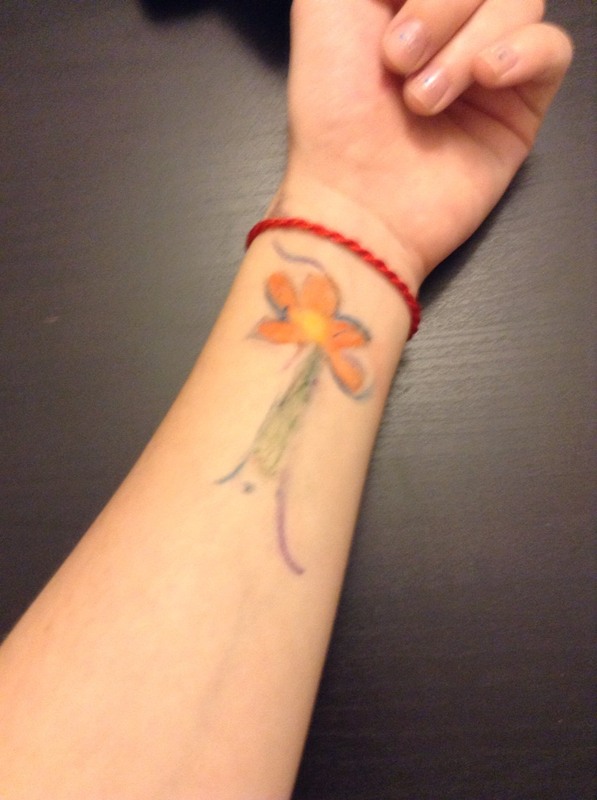 Make A Temporary Tattoo w/ Colored Pencils! Long Lasting, Super Easy To Make! 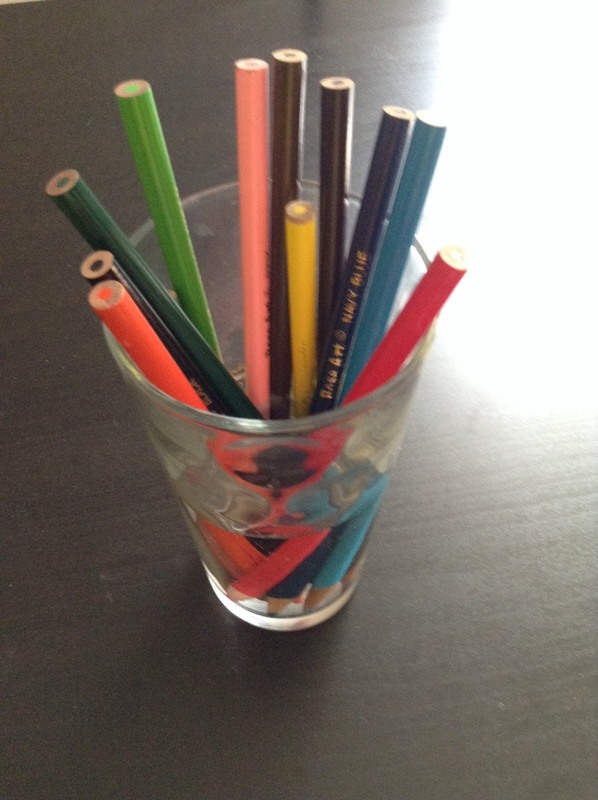 Pop some colored pencils in hot water for 5-10 minutes. Use Crayola or RoseArt because they are nontoxic and safe to use on your skin. Now draw something on your arm, ankle, face, whatever! Remember these are nontoxic and safe to use on your face... Kids DO put crayons and colored pencils in their mouth!